Cool, friendly and grounded. Oozing with charm. Naturally appealing, sensitive, rich voice. Star of 'Mamma Mia', 'Preacher' and Alan Bennett's 'The History Boys'. Warcraft (Feature Film, 2016) King Llane Wrynn. 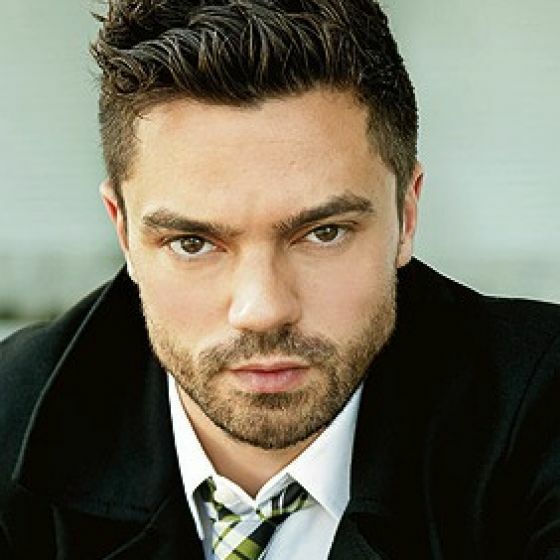 Agent Carter (TV, 2015) Howard Stark. Miss You Already (Feature Film, 2015) Kit. The Lady in the Van (Feature Film, 2015) Actor. Captain America: The Winter Soldier (Feature Film, 2014) Howard Stark. Need for Speed (Feature Film, 2014) Dino. Dracula Untold (Feature Film, 2014) Mehmed. Fleming (TV, 2014) Ian Fleming. BBC. On Angel Wings (Feature Film, 2014) Angel Gabriel. Reasonable Doubt (Feature Film, 2014) Mitch Brockden. Summer In February (Feature Film, 2013) A J Munnings. Lead. The Devil's Double (Feature Film, 2011) Latif Yahia/Uday Hussein. Lead. Sammy's Adventures: A Turtle's Tale (UK) (Animation, 2011) Sammy, title role. Feature release. My Week With Marilyn (Feature Film, 2011) Milton Greene. Captain America: The First Avenger (Feature Film, 2011) Howard Stark. Blood Out (Feature Film, 2011) Indigo No. 2. Hello Carter (Short Film, 2011) Carter. Tamara Drewe (Feature Film, 2010) Ben Sergeant. Caryl Churchill Events (Theatre, West End, 2009) Cliff/Young Man. An Education (Feature Film, 2009) Danny. Phédre (Theatre, West End, 2009) National Theatre. With Helen Mirren. The Duchess (Feature Film, 2008) Charles Grey. Mamma Mia (Feature Film, 2008) Sky. Escapist (Feature Film, 2008) Lacey. Sense and Sensibility (TV, 2008) Willoughby. BBC1. Official Selection (Feature Film, 2008) The Stranger. God On Trial (TV, 2008) Moche. TV film. Starter For Ten (Feature Film, 2006) Spencer. History Boys (Feature Film, 2006) Dakin. Jericho (TV, 2005) Marcus. 1 episode. History Boys (Theatre, West End, 2004) Dakin. National Theatre. His Dark Materials (Theatre, West End, 2004) Will. National Theatre. Midsummer Night's Dream (Theatre, 2002) Puck. Royal Shakespeare Company. Mother Claps Molly House (Theatre, West End, 2001) National Theatre. 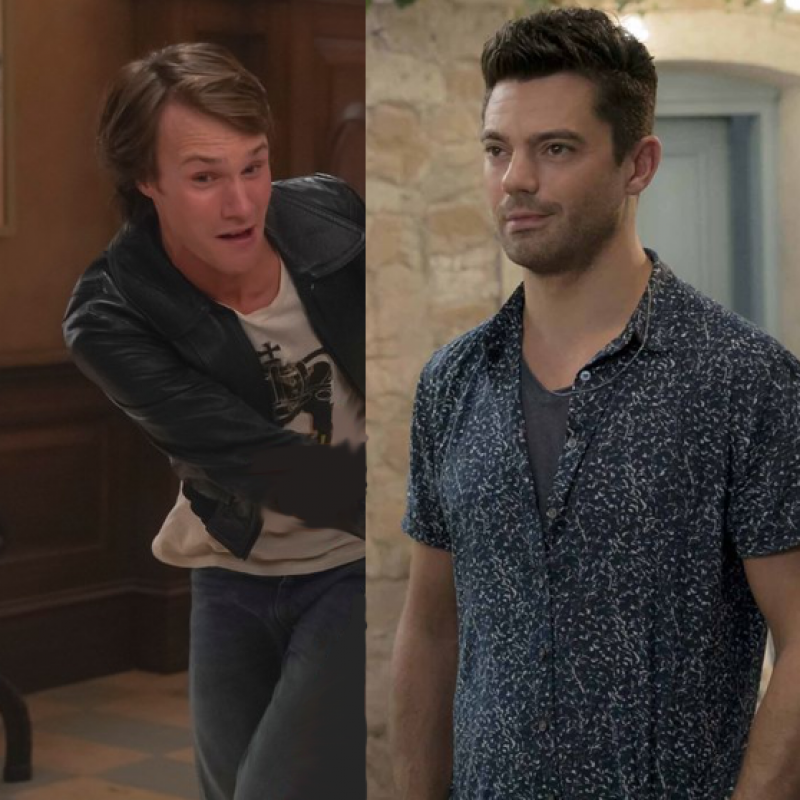 Watch Dominic Cooper and Hugh Skinner star in ‘Mamma Mia! Here We Go Again!' on Sky Premiere. ‘Mamma Mia! Here We Go Again’ picks up the story with Sophie pregnant, and not sure how she’s going to cope. But her mother’s story might give her some pointers… Watch on Easter Day at 8pm on Sky Premiere. Coming-of-age drama set in the 1960s and based on Lynn Barber's memoir. Watch on Tuesday 31st July at 10pm on BBC4. 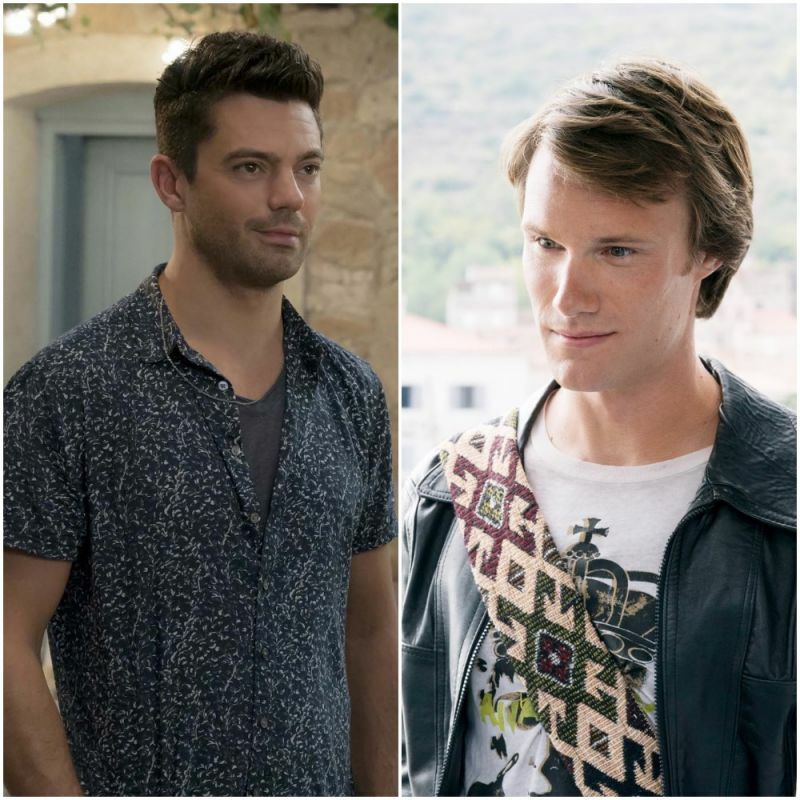 Dominic Cooper and Hugh Skinner star in the anticipated sequel ‘Mamma Mia! Here We Go Again! ‘Mamma Mia! Here We Go Again’ picks up the story with Sophie pregnant, and not sure how she’s going to cope. But her mother’s story might give her some pointers… Out in cinemas now! 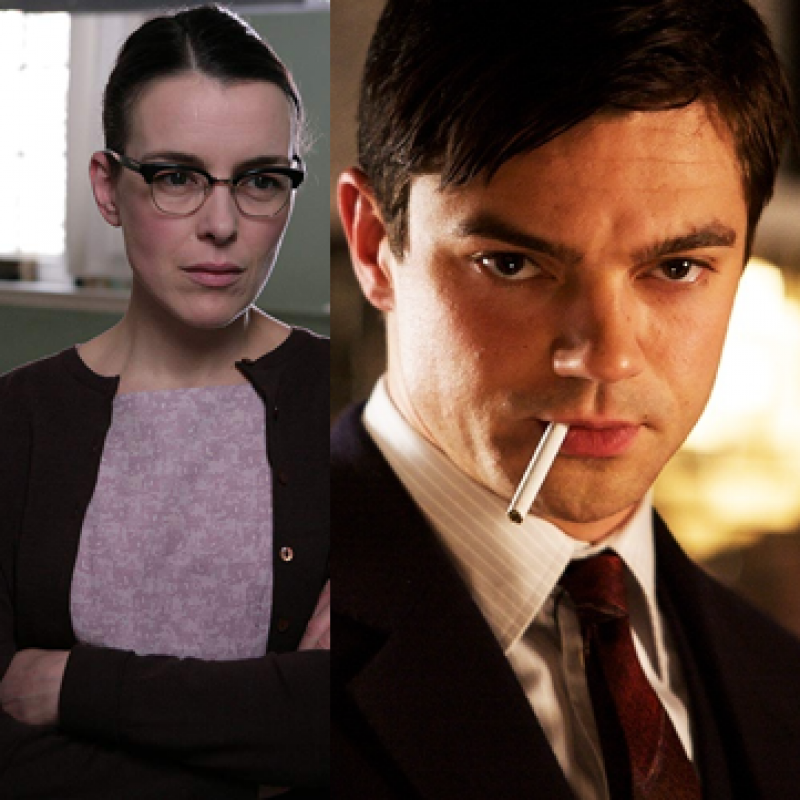 Dominic Cooper features as Henry Sturges, on E4 Friday 19th January 9pm.